New Holland offers a great line of Seeding Equipment to enhance precision and productivity. 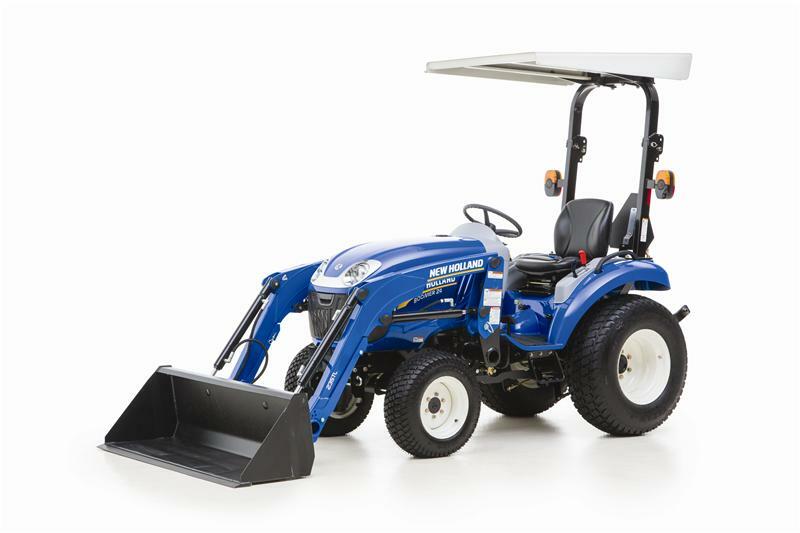 The advanced engineering in New Holland P1000 Series air carts allows you to apply seed and fertilizer efficiently, gently and accurately. 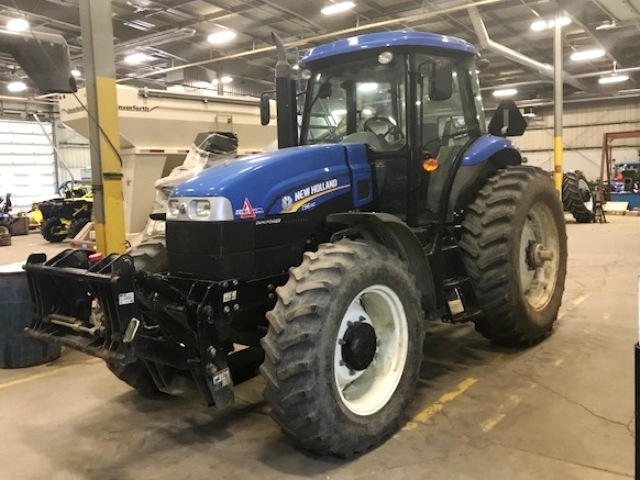 New Holland air carts can apply several unique products in a single pass, fill and clean out fast, and transport easily. 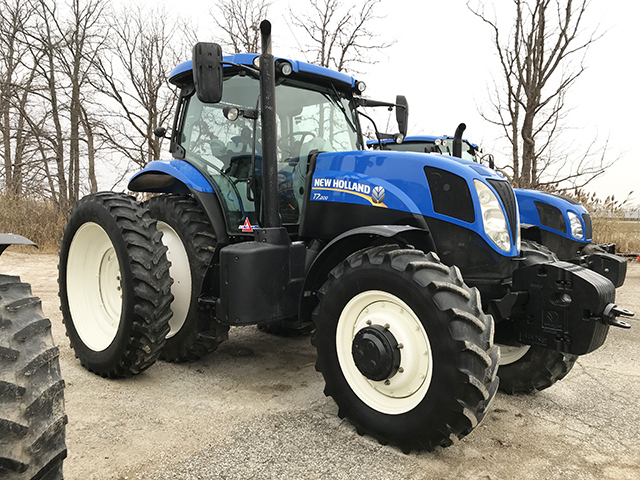 The wide stance of New Holland air carts and a selection of tire options provide the floatation and stability requirements for any terrain. 5 Models with up to 580 Bushel Capacity available.